At Enchanted Honeymoons, we aim to create a lifetime of memories for our clients through travel. We have many loyal clients in the past 25 years. Over the next few weeks, we will be showcasing a few of these clients and the stories they have to share. The Keeler Family has been a client of ours for twenty years! We asked them a few questions to get to know them a bit better. 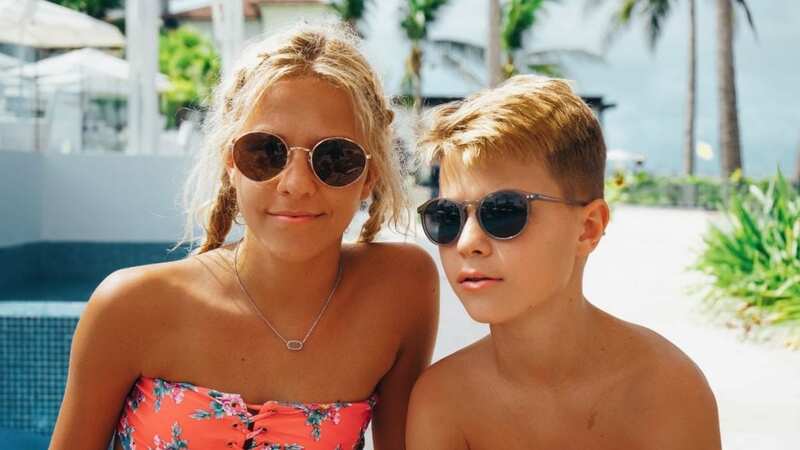 Read on to hear about some of their favorite destinations and best travel memories! Enchanted Travel: Firstly, what is the most memorable trip that you have booked with us? 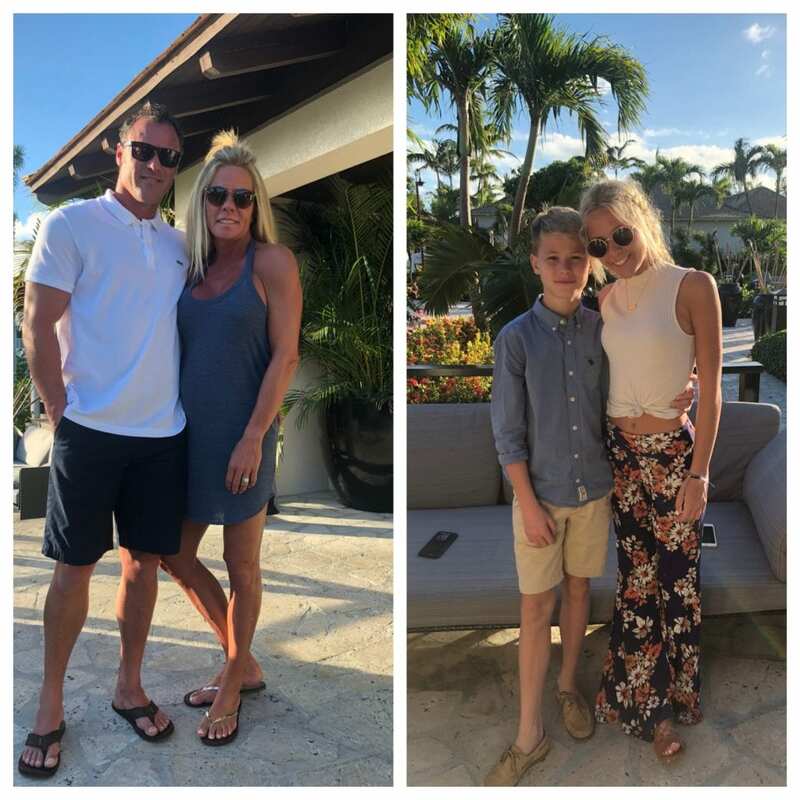 The Keelers: Beaches Turks & Caicos with the kids. We have gone three years in a row! ET: Secondly, why do you trust Enchanted Travel to book your vacations? TK: We have been booking with Enchanted Honeymoons for twenty years now! Our family has always been pleased with our chosen destinations, as well as the great service and the quality of trips Enchanted has planned for us. Prompt responses, great communication and all around best service. TK: Our best memories involve spending time at the beach, paddle boarding, and snorkeling. TK: Most recently, we vacationed at Beaches Turks and Caicos. In a few months, we hope to plan another trip! Call us today at 402-281-3022 in order to plan you next family getaway.